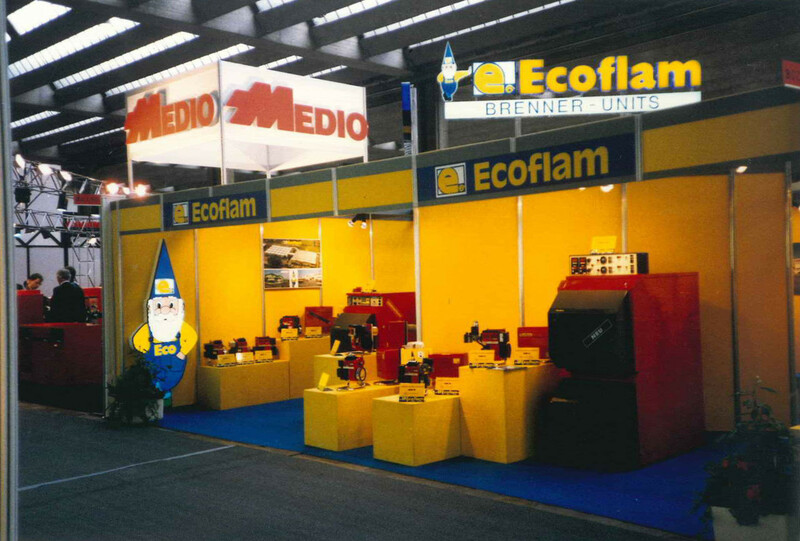 History - Ecoflam Bruciatori S.p.A.
1973 Ecoflam was founded in Castelfranco Veneto, near Venice (North East Italy). 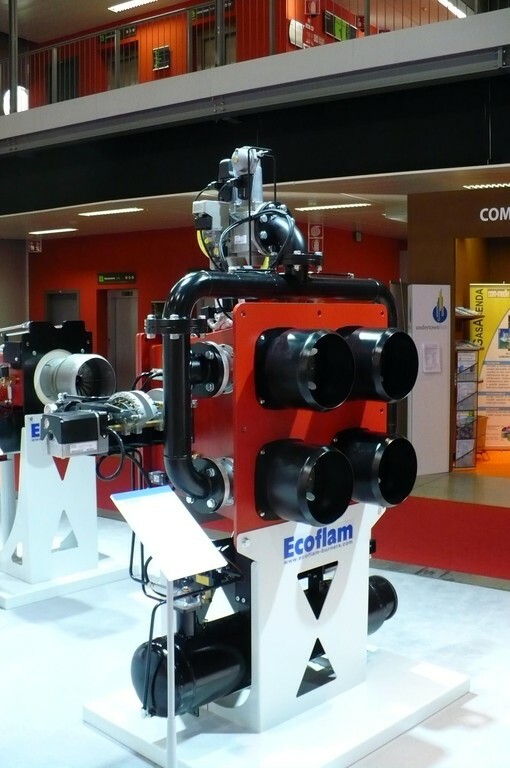 Ecoflam was born as a Burner manufacturer, then extended its business even to wall hung and floor-standing boilers becoming a pioneer in the study of condensing boilers Technology. 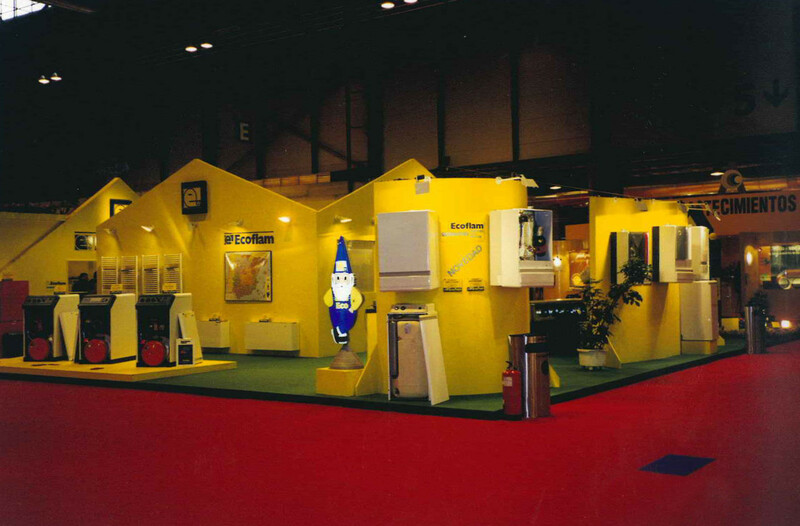 1975 The Ecoflam gnome, symbol of the company appears for the first time bringing intrinsic meanings of Ecology and Energy Saving from northern European culture. 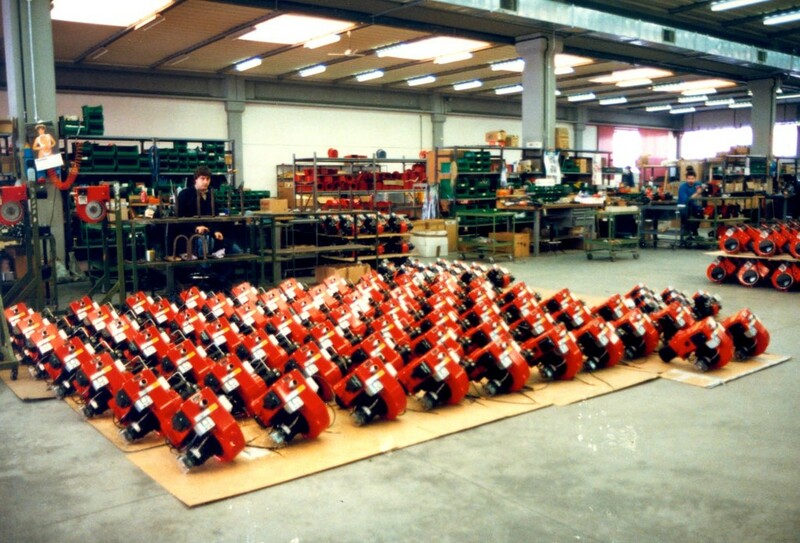 1981 Ecoflam moved its premises to Resana where the headquarters of the company still is. 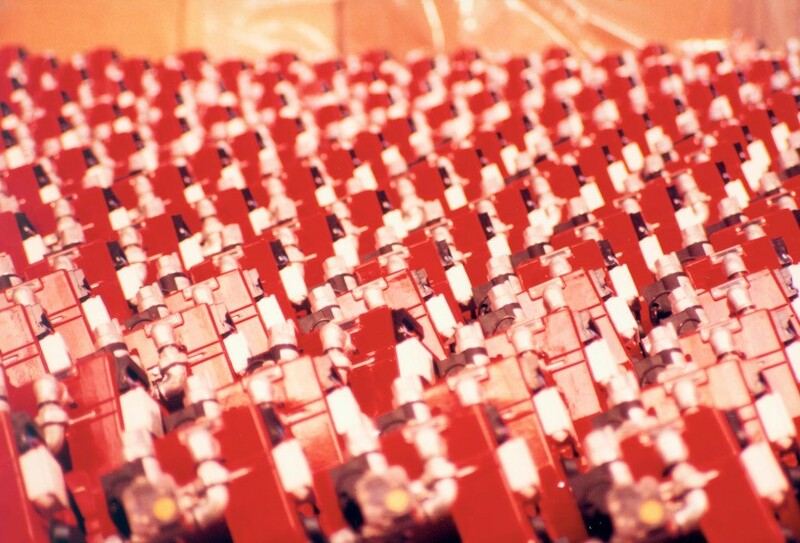 1990 Great opening of the GREEN (Gruppo Ricerca Ecoflam ENergia) Laboratory in Piombino Dese. Now Ecoflam disposes of a new Research and Develop centre of 8000 m2 which will soon become the heart of testing thanks to its 5 different Laboratories. 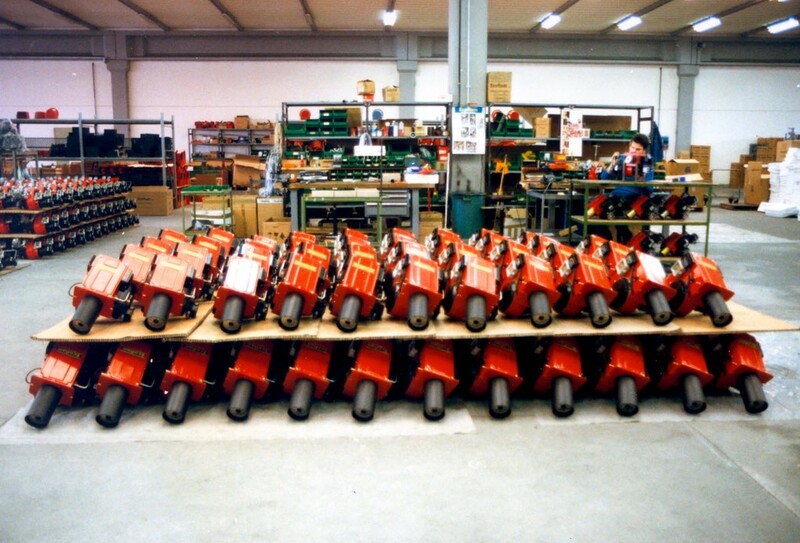 1994 Ecoflam gains the quality certification UNI EN ISO 9001. 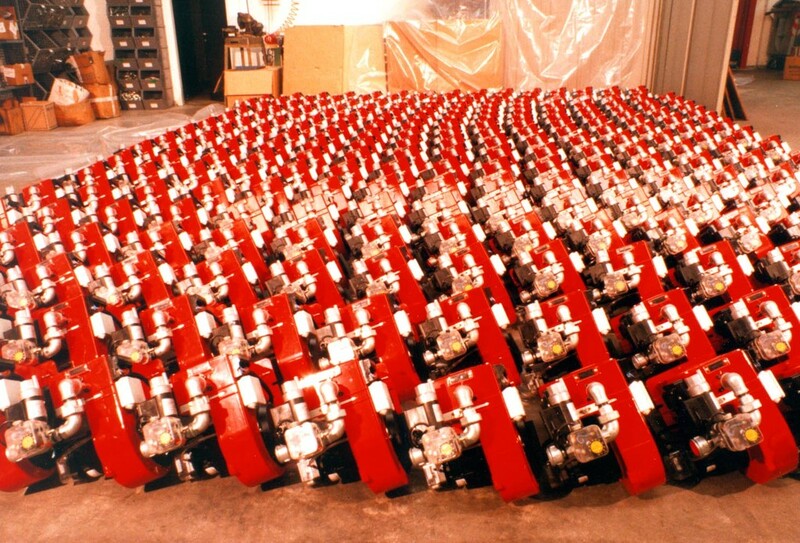 All Ecoflam products are in compliance with the European norms and are CE marked. 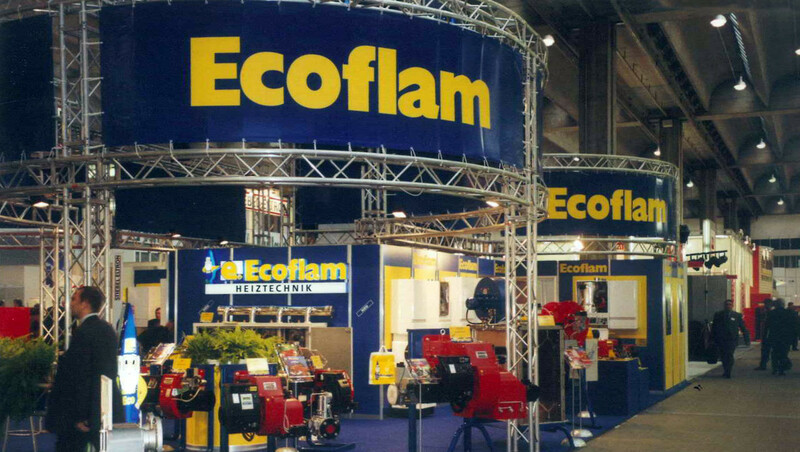 2001 Ecoflam counts three production plants (Resana, Conselve, Reggio Emilia), two International branches (UK and Spain) has a total turnover of 52M€ and produces yearly 110.000 Burners and 22.000 Thermal units. 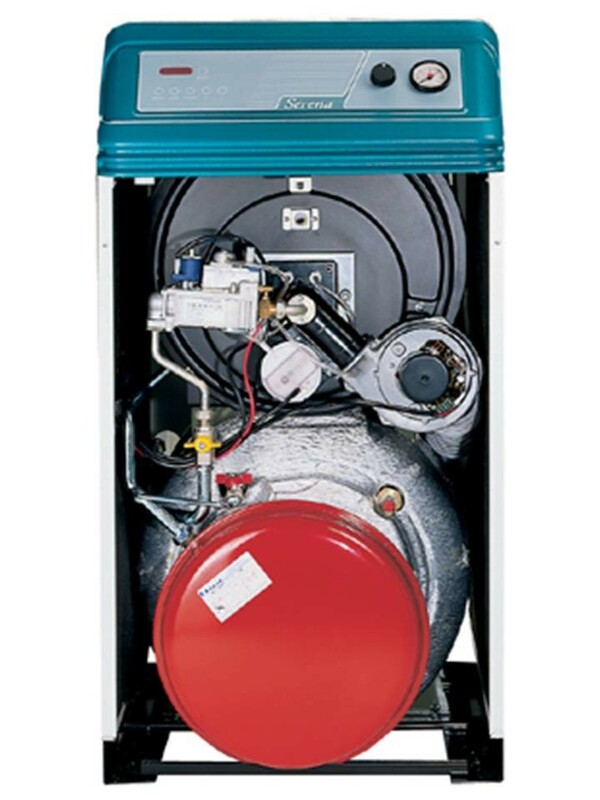 2005 Ariston Thermo totally acquires Ecoflam. 2007 Ecoflam rearranges its internal organization by splitting the company into 2 parts according to the business model. 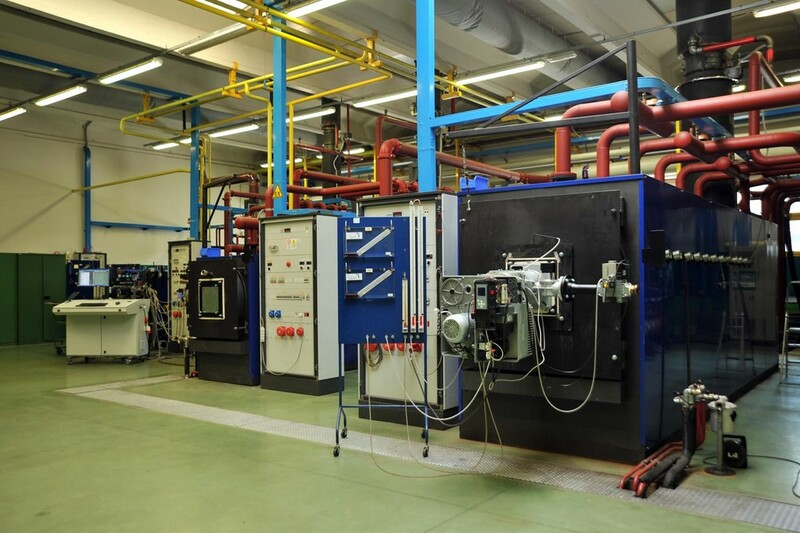 This operation gives birth to Ecoflam Bruciatori SpA (dedicated to Burners worldwide) and Elco Italia SpA (dedicated to Heating Solutions for the Italian Market). 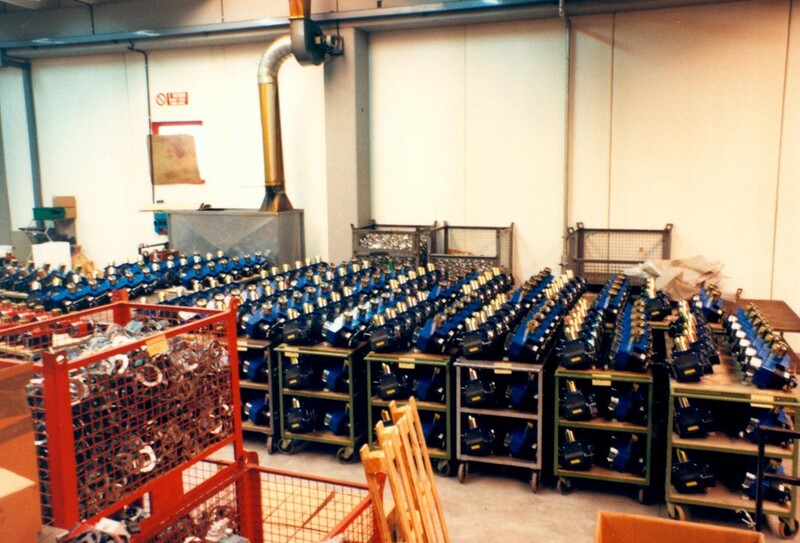 2008 Ecoflam Bruciatori is now implemented into the Burners Division of the Ariston Group and can benefit of the Group's synergies, i.e. common Lab testing, sharing of new developments and new Technologies. 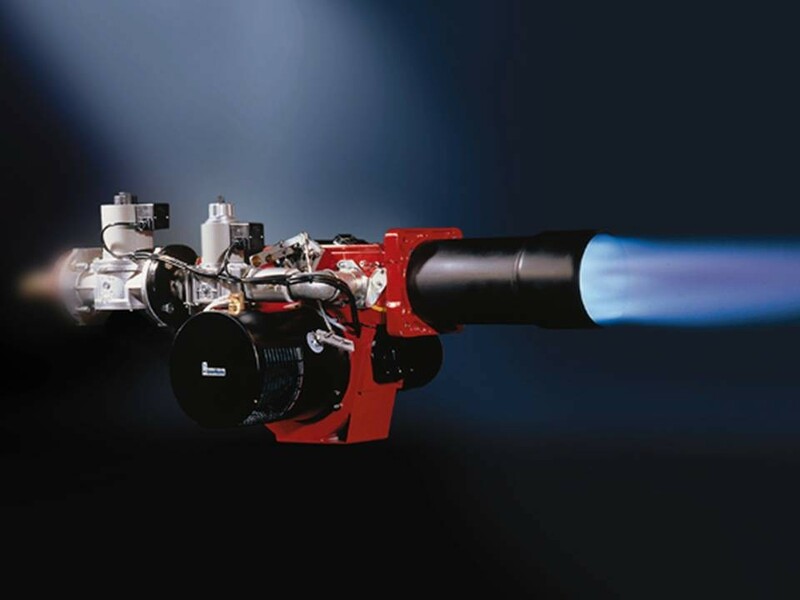 2010 Ecoflam implements the Thermowatt controllers on its burner ranges (MAX and MAX GAS). 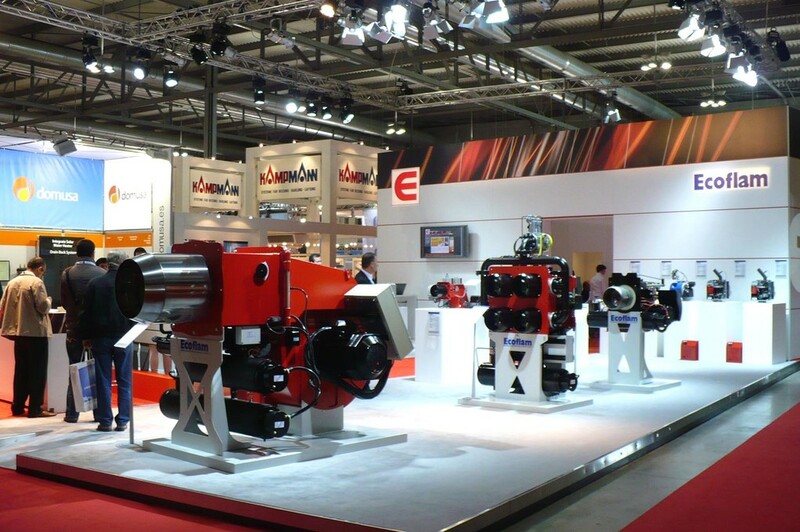 With this operation, Ecoflam demonstrate once again its ability and flexibility by welcoming the Group's Technologies. 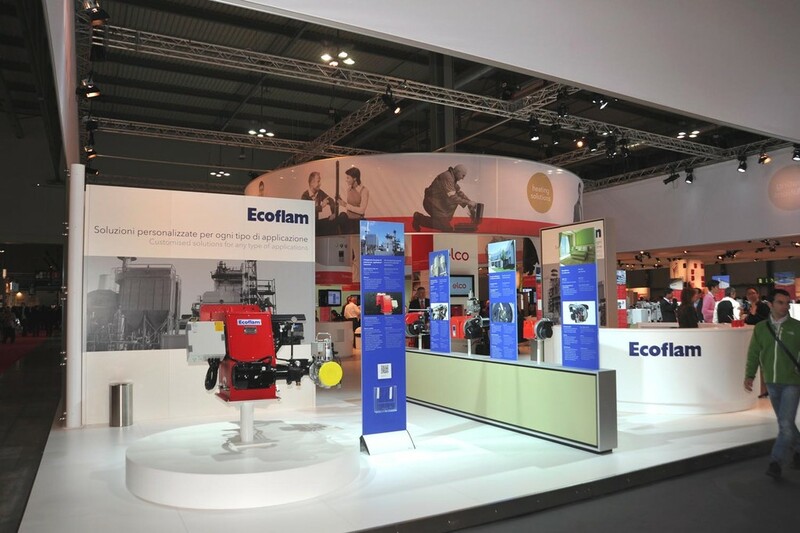 2012 Ecoflam renew its graphic style and its brand identity. 2013 Ecoflam's birthday: 40 years!